It's an exciting time for us at Greeley Subaru! After purchasing the Subaru franchise in Greeley more than 2 years ago we at Greeley Subaru have been working hard to offer you a world class sales and service experience in a facility that was, well, not world class. The plan from the beginning was to build a new location worthy of the great Subaru brand and most importantly a location where we could serve our amazing customers in the best way we know how. 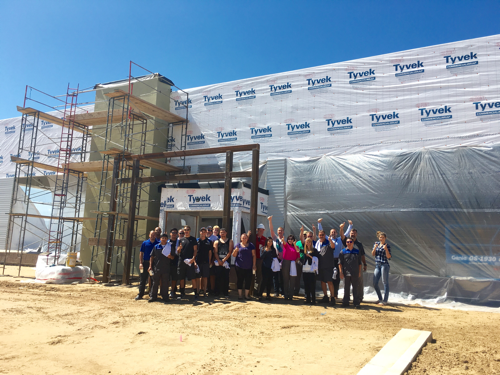 At the core of our Northern Colorado Subaru dealership is our motto of "Driven to Serve" and coming soon is an all new location that is going to allow us to live this promise more than ever! 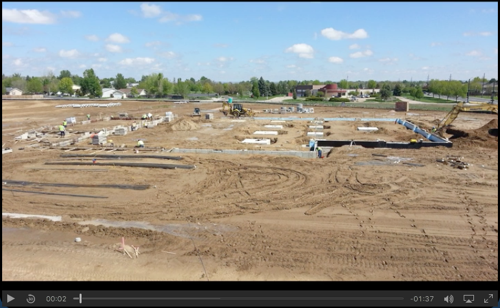 Brinkman Construction did an amazing job keeping the project ahead of schedule and providing a fun ConstructionCam for us to watch from a safe distance as all the hard work happens. Check out the video below to watch a time lapse video of the progress so far along with viewing the most recent photo taken every daylight minute! Check on this Subaru dealership near you in Greeley now! Brinkman Construction has told us their are currently right on schedule to turn our new building over to us on November 1st. After moving in all our beautiful Subaru models and everything we need to serve you right we will have a grand opening and let a new chapter in fun begin. We can't wait to see you soon and continue our "Driven to Serve" promise to Greeley and all of Northern Colorado!